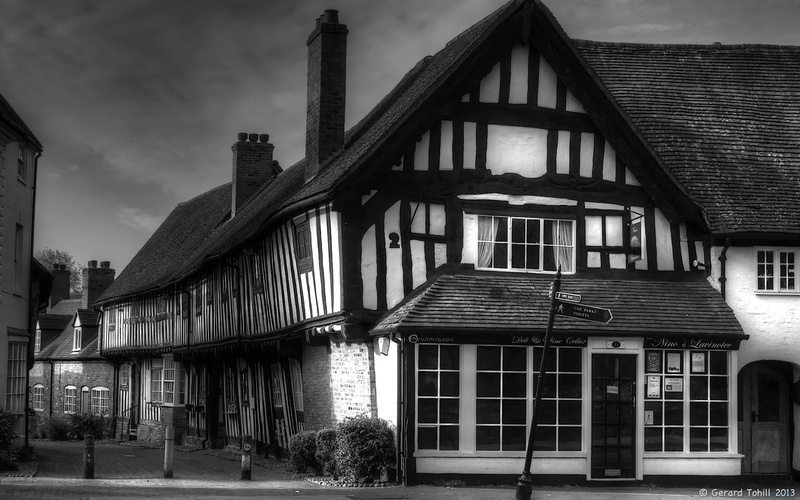 I wasn’t really sure what caught my eye most – the various angles on this lovely old half timbered building, or the equally crazy angle on the pedestrian sign outside it. Yes – these buildings are very old,and the walls can lean in any direction. I’ve seen worse!